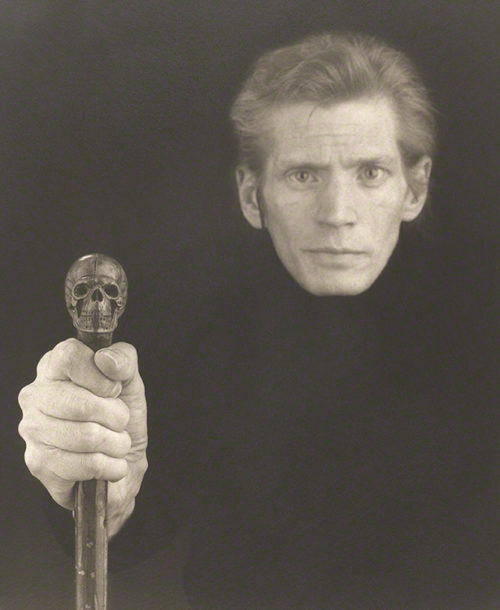 I am associate curator in the Department of Photographs at the J. Paul Getty Museum. I received my B.A. in art from the University of Massachusetts at Boston and my M.A. in art history from Williams College. Before joining the Getty Museum in 2003, I worked at the Museum of Fine Arts in Boston and at the Sterling and Francine Clark Art Institute. 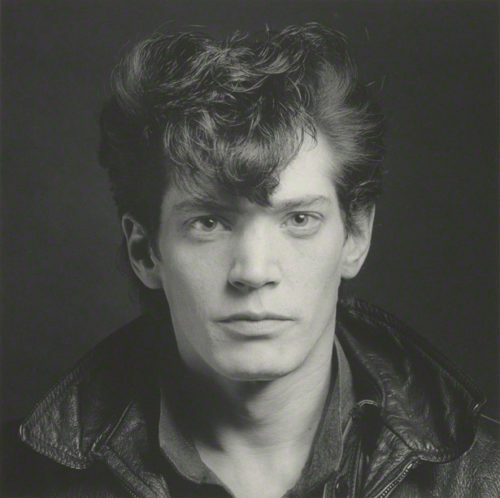 I have organized numerous exhibitions at the Getty, covering a diverse range of topics that span the mid-19th century to the 21st century, including In Focus: Robert Mapplethorpe.